Your comments are invited on plans to improve junctions, a new one way system, improvements to Tushmore roundabout, a new bus lane and more. 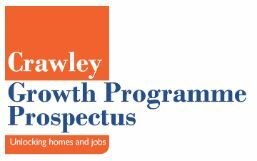 All being delivered as part of the Crawley Growth Programme. Three drop-in sessions are planned starting this week and you can comments online. If you are located on Manor Royal, or a BID partner, you’re invited to book a FREE exhibition stand at this year's Careers Expo on Thursday 4 April 2019 from 15:00 to 20:00. This event will showcase Manor Royal companies to local people and provide free seminars on topics related to careers, recruitment and personal development. More than 350 people attended last year, so it's a great opportunity if your company is recruiting or if you want to build your employer brand. Exhibition spaces are in high demand, so don't be disappointed and book yours online without delay! 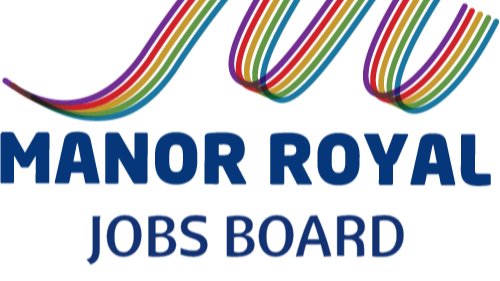 Take advantage of the Jobs Board which gives firms on Manor Royal free job advertising. Last year, 296 jobs were posted on it, saving c£35,000 for Manor Royal businesses collectively. It's a great way to access local talent! Among the Manor Royal BID training workshops coming up are 'Excel Intermediate' on 28 Feb and 'Project Management' on 7 March. All provided at low-cost rates with professional trainers, hosted by local businesses. 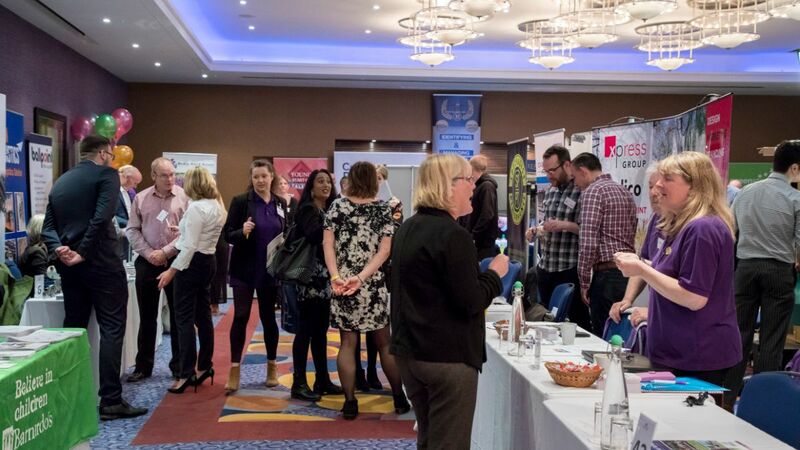 Free exhibitor stands are going fast at the ever-popular ‘Know Your Neighbour' event taking place on 14 May 2019 this year. It's a great way to meet other Manor Royal companies and identify local sales opportunities. You may have noticed a striking new billboard on Gatwick Road. 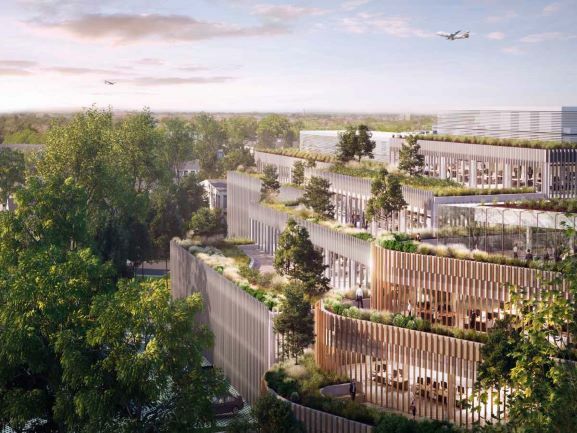 The ‘black board’ as The Commercial Park Group call it, represents the latest milestone on their journey to deliver a fresh way of working in Crawley - Gatwick Park. 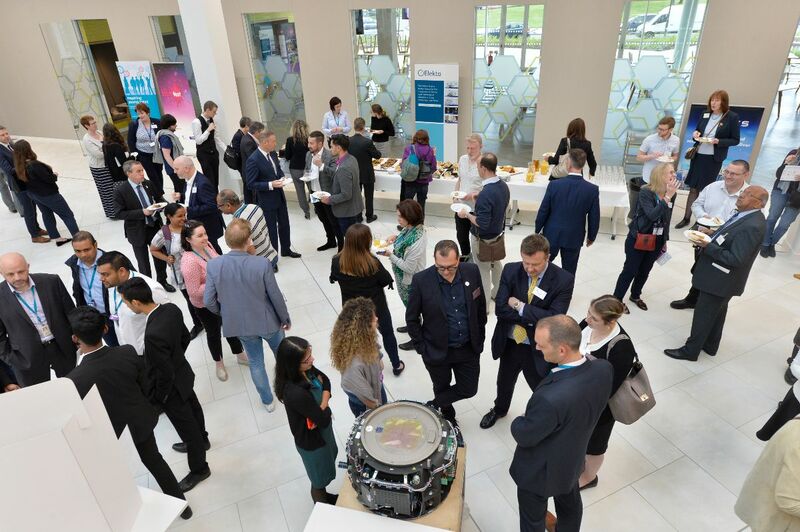 Join us at the Crawley STEMfest launch - a mixture of fun, inspiration and networking, this year hosted by Harwoods Jaguar Landrover on Manor Royal. You’ll be entertained by a top science comedian, see local young people who, inspired by STEM, have worked on innovative projects, and you’ll meet with like-minded people from local companies and education. Tuesday 2nd April from 5pm. 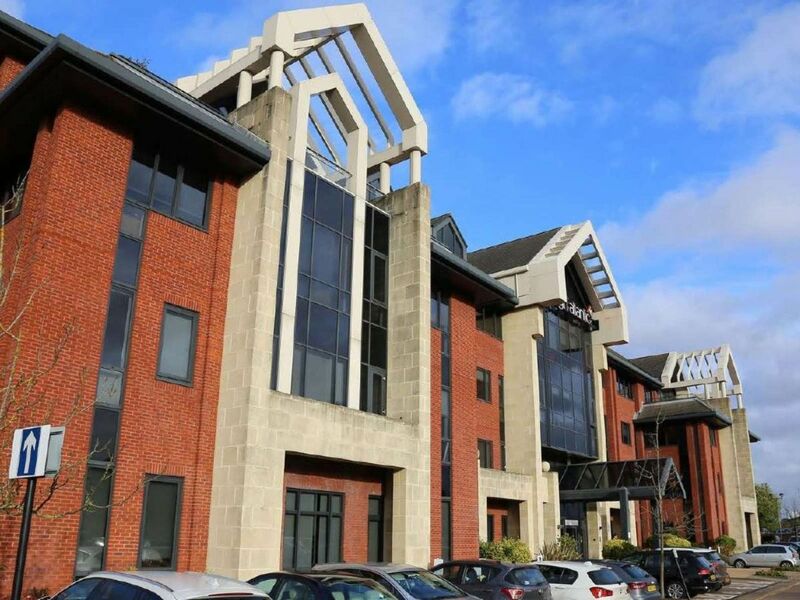 Freedom Works, which runs creative co-working and flexible office spaces is opening a new facility on Manor Royal, providing private offices, dedicated hot desks, and a community breakout area for SMEs. Freedom Works Gatwick will offer 24 private offices, 3 meeting / conference rooms and 30 dedicated & hot desks. Manor Royal companies are invited to attend this event held on 21 March to discover how digital technology is transforming the way we work. Hear from Google, Roffey Park, ExxonMobil and other experts and have a go at Virtual Reality and Augmented Reality, whilst networking over lunch. Organised by Manor Royal's marketing partner, Prowse & Co, this event has been created for 'non-techies'! 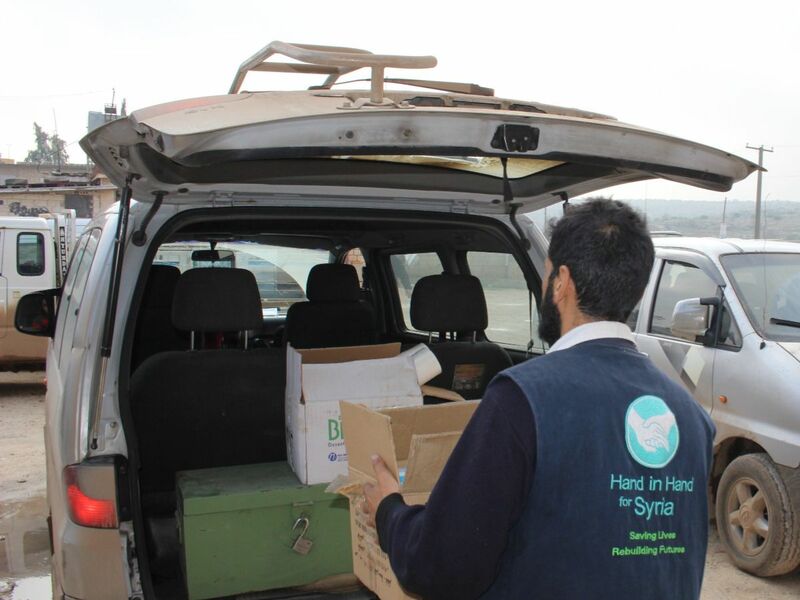 Welland Medical, a Manor Royal based manufacturing company, has donated over £4,000 to local charity St Catherine’s Hospice and worked with Hand In Hand For Aid and Development (HIHFAD) and the Jacob’s Well Appeal during 2018. 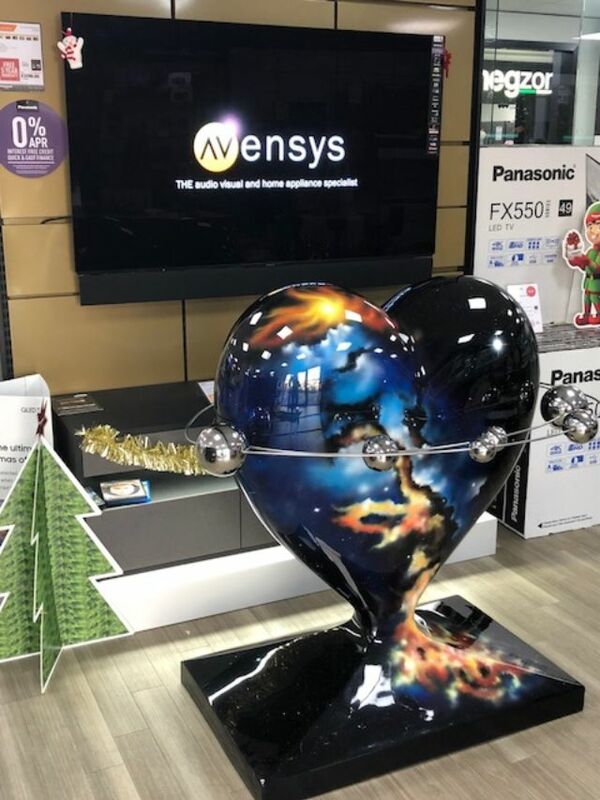 AVENSYS HAS A HEART - DO YOU? Avensys has joined in the St Catherine’s Hospice exciting HeART to Heart art trail. HeART to Heart is a fun, free and engaging public art event that will see uniquely designed hearts spread across East Surrey and West Sussex later this summer to help raise money so more people living with a terminal illness receive the care they need. Avensys has selected a heart called ‘My Universe’ by local artist Johanna Paterson. Fellow businesses are invitd to join Avensys by sponsoring their own heart fro display throughout the Business District. 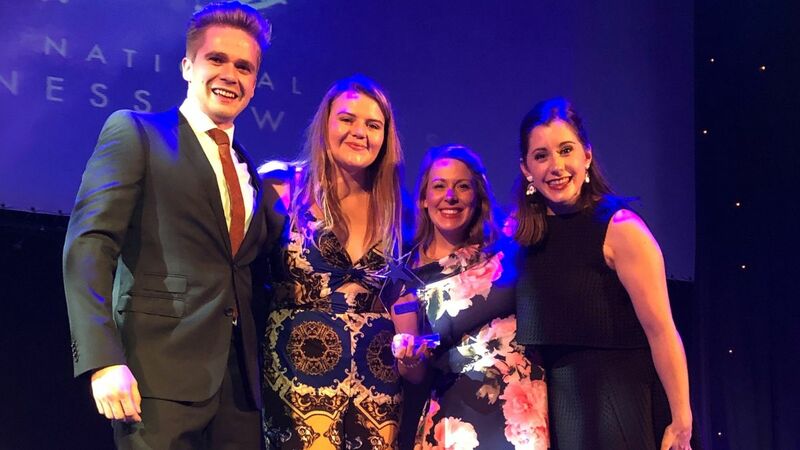 Fleming Way based Neurokinex - a leading provider of activity-based rehabilitation for spinal cord injury - has won the 2018 National Fitness Awards’ Best Rehabilitation Facility of the Year category. 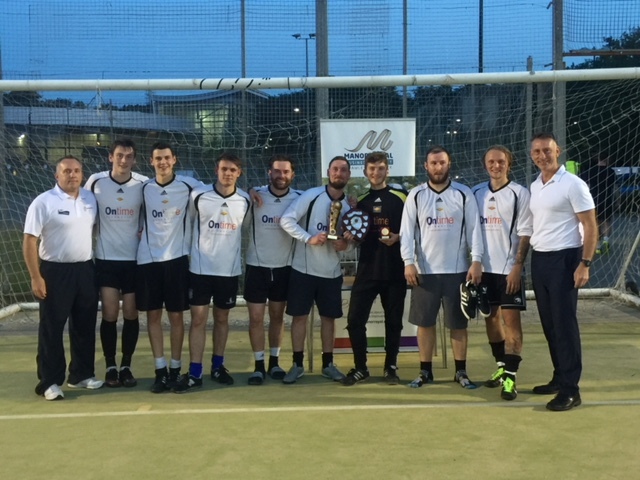 The popular annual 6-a-side inter-company Manor Royal football tournament is set to bring out the competitive and the sporty this summer. Organised by Manor Royal BID in partnership with K2 Crawley, the tournament is on 6 June from 6pm until 9pm at K2 Crawley 3G pitches. Enter one team per company, with up to 15 teams in the tournament. 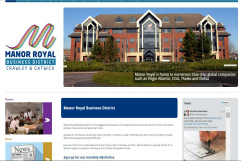 You can find out the latest news and chatter about Manor Royal Businesses and BID projects by visiting the BID website. If you'd like to promote your company's latest news, do get in touch and we could publish it in this eBulletin or the Manor Royal Quarterly Newsletter. 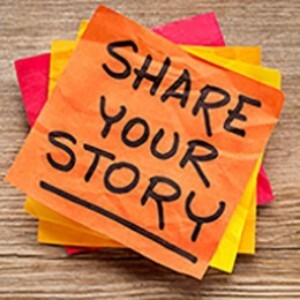 Contact Prowse & Co - Manor Royal BID’s PR and marketing partner with your story. Follow Manor Royal Business District on Twitter to receive the latest event details. Copyright © 2019 MRBD Limited, All rights reserved.